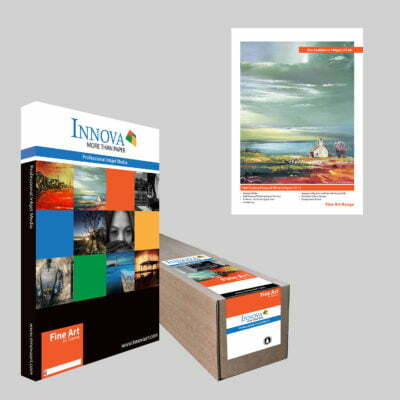 High white fourdrinier inkjet art paper with an ultra smooth gloss surface and revolutionary Crystal Layer technology. 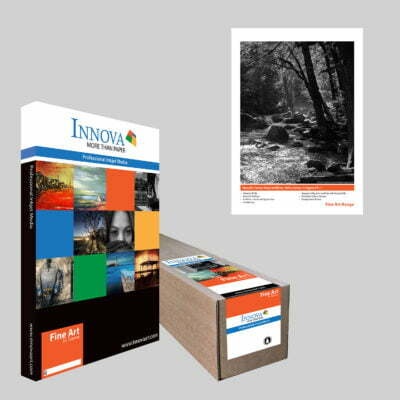 Crystal Layer technology creates a barrier between the fibre base and the microporous glossy coating allowing the paper to maintain excellent sharp detail, an enhanced tonal range and an exceptional D-max rating. 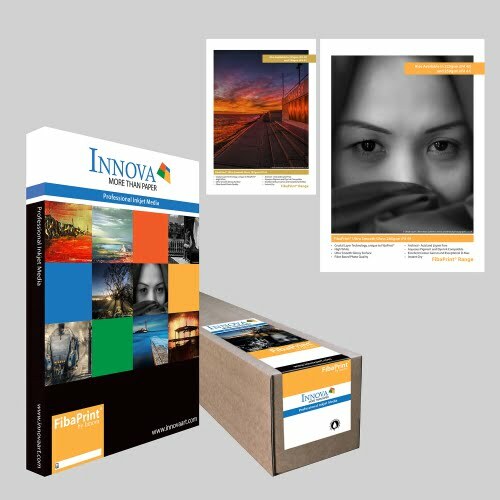 Our flagship digital fibre based baryta paper alternative is a bright white archival inkjet art paper with an ultra-smooth gloss finish enhanced by our revolutionary Crystal Layer ink receptive technology. 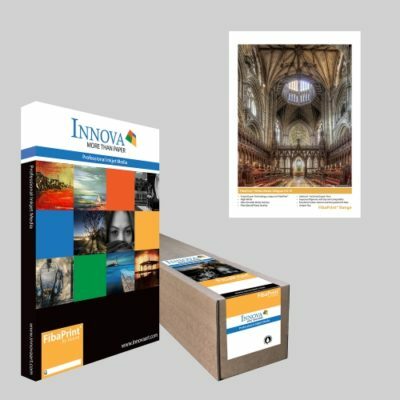 This high performance microporous gloss coating combines with the paper to produce superior images with high contrast, sharp detail, an enhanced tonal range, and a d-max rating up to 2.7. This finish is so sort after we have introduced two further weight options, 250gsm (IFA 41) and 325gsm (IFA 40).